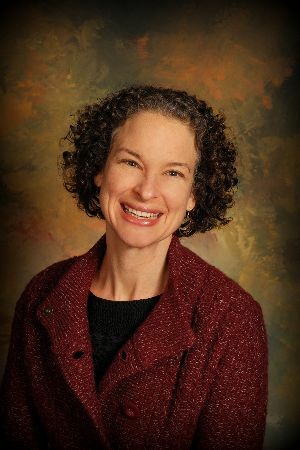 Rose Witteveen graduated from MNW and Loyola University in 2004 with a Primary diploma in Montessori Education and a Masters of Arts in Education. Her first teaching position was with Montessori of Alameda in 2004. In 2005, Rose was MOA’s first Primary Guide in the beautifully remodeled school at our current location. Afterwards, Rose spent several years in Administration and then started her own in-home Montessori School after the birth of her daughter. Her daughter attended MOA again for her kindergarten year and Rose worked in Admin and in classroom, helping out was needed. She’s spent the last three years as the Director of a large Montessori School in the Portland area. She’s excited to be back at MOA, this time as the Head of School! Bozena is a native of Poland but lived for 10 years in Northern Louisiana. She is a dedicated advocate for women and children, attachment and positive parenting. She previously led the childcare’s program at a Domestic Violence shelter in Shreveport, Louisiana, where she gained extensive experience in support services, crisis intervention and child abuse and neglects prevention and intervention. She worked passionately for undeserved families for their safety, independence and stability. 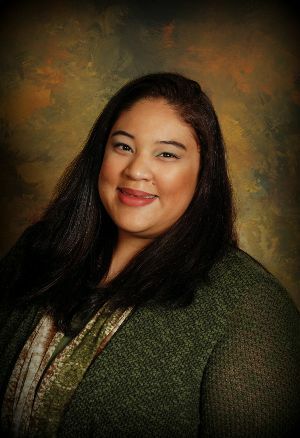 She has a Bachelor’s degree in Health Promotion from Grambling State University and Master’s degree in Public Health from Louisiana State University in Shreveport. She has a young daughter whom she spends time when not at work. Bozena enjoys reading, writing, dancing and spending time at the beach. Rebecca grew up in Portland enjoying the region’s natural treasures with her family. She graduated from University of Massachusetts with a BA in literature and a love for the arts. Her career in administration included The Art Institute of Boston, The University of Rhode Island, The Portland Habilitation Center NW and then Montessori of Alameda. After serving as part of MOA’s admin team for five years she was inspired by the teachers who surrounded her. She graduated from MOA’s teacher education program and loves teaching! Rebecca lives in Portland with her husband and son. Rebecca truly appreciates all that she learns about Montessori and the children here each day. Padmini is a native of India and a naturalized citizen of the United States. 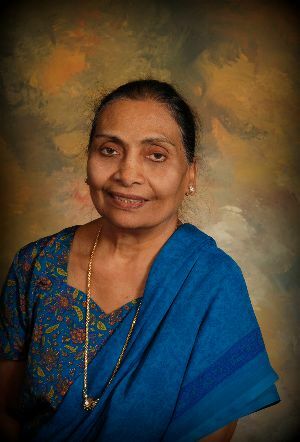 Prior to joining MOA in the fall of 2007, Padmini had 18 years of experience as a teacher with children from ages 3 to 6. She spent 6 years in India as a senior teacher in a Nursery School setting and the rest of her 12 years’ experience were in California, Illinois and Oregon. Including her present service at MOA Padmini has about 22 years of teaching experience out of which 12 years have been in Montessori schools. Padmini’s educational training includes a B.A. degree in religious studies, teaching diplomas in Nursery Education from India and an American Montessori Society (AMS) certified diploma in Early Childhood education. Padmini’s co-curricular activities include singing, dancing and some art work which she teaches the children in class. She enjoys composing and singing Indian songs, and she loves cooking. She often uses her singing and cooking talents for raising funds for charitable works, by way of producing musical albums in Indian music and cooking for up to 200 people at a time. In addition to her many interests, Ms. Padmini volunteers her time to the school Home of Love in Chennai, India. Home of Love is a nonprofit organization raising orphaned girls in India. It was begun in 1992 by Ms Padmini’s husband Rev. Dr. Martin Alphonse. Krista was born and raised in Los Angeles, California in a small beach town called El Segundo. She graduated from Oregon State University with a degree in Psychology. During her four years at OSU she fell in love with Oregon and decided to make it her home. 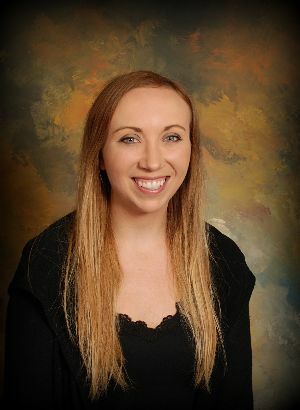 Krista previously worked at the Montessori School of Manhattan Beach where she discovered her love for the Montessori Method and her passion to help children learn and grow each day into confident independent beings. Krista has held many roles at MOA. She has been the Lead Guide in the Arctic and Meadow rooms. Krista is MOA’s Closing Director, overseeing the school each day. She also has been MOA’s Art Director, providing creative opportunities in every classroom. 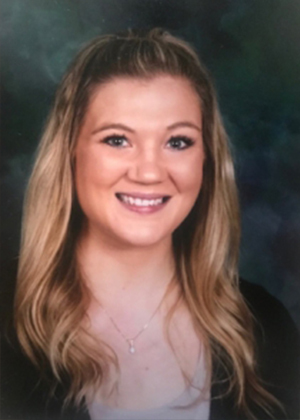 Krista recently completed her Infant and Toddler Montessori credential and has nearly completed all the requirements of her Early Childhood Montessori credential through MOA’s teacher education program. Stephanie is originally from Torrance, CA. Her family relocated to Oregon when she was a young child. Her family is from Managua, Nicaragua. Stephanie speaks both Spanish and English fluently. 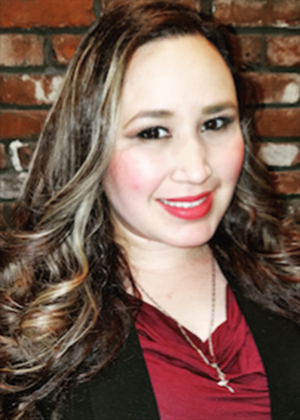 She graduated from Warner Pacific College with a Bachelor’s degree in Human Development and Family Services in 2014. She came across The Montessori Philosophy during her studies and instantly found herself determined to learn more about the philosophy behind Montessori. 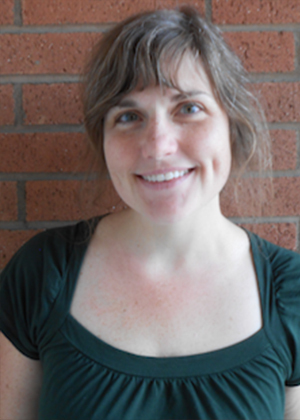 She is currently enrolled in the MOATEP program and is a lead teacher in one of our Infant Environments. Her passion in life is working with children, she has always believed in the quality of providing children a place where they can explore and learn. She has extensive experience working with children in many settings such as home preschool, daycare settings, Outdoor School, art schools, public school Sun Programs and more. She also has experience working with children with mental and physical abilities. In her free time she volunteers with a program called Young Life Capernaum, working with children who have special needs. She also loves camping, hiking, scrap-booking, reading, baking, and spending quality time with her family and friends. Greta come to MOA with coursework started in her Montessori AMS certificate from the Centro de Ensenanza in Mexico. She started working with children as a nanny then was hired to teach at the Center Educative Madrid in Mexico. That is where she learn about the Montessori Method. She speaks Spanish fluently has lived many places including Alaska, Mexico and Arizona. She moved to Portland with her husband in 2014 and loves it here. She enjoys cooking vegetarian recipes, hiking, swimming and biking all over the Pacific Northwest. Greta’s goal is to someday have her own little Montessori school near her family in Mexico. 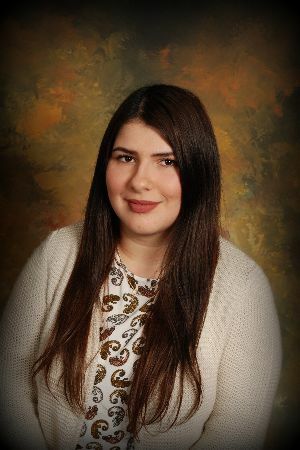 Bella is a South Florida native and has recently moved to Portland to pursue her Montessori education through AMS. She has had a love for infants and young children her whole life, with many young family members and siblings to care for. Bella began working with young children at the age of eleven, conducting an infant and toddler story-hour at her local library. Before coming to Portland, Bella spent two years as an assistant teacher at Turtle River Montessori in Jupiter, FL. During this time, she designed curriculum for and taught after-school classes focused on gardening and art. In her free time, she enjoys reading, babysitting, painting, sewing finger puppets and classroom materials, and nature walks. Bella is a student in MOA’s Teacher Education Program for infants and toddlers. Laura came to MOA with a lot of experience working with children. For the past ten years she has been working with preschool-aged children with a focus on building nurturing relationships based on respect for each child and family. Most recently Laura worked in a local preschool as an Assistant Teacher. She helped build a classroom community that was emotionally supportive of each child. Before that she was a Lead Teacher in a school in Washington. Laura is happy to be part of MOA’s great teaching team! Celia was raised in a small town in Guatemala. 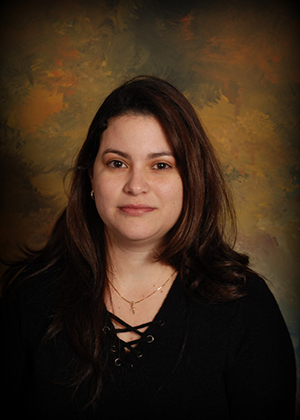 She went to school to become a bilingual secretary in Spanish and English. She also studied one year of Psychology at the University Mariano Galvez de Guatemala. It has been her dream since she was eight years old to be a teacher. After she graduated from school her first job was as a teacher teaching basic English and math. Celia is proud to be in MOA’s teacher education program and a part of our community. Ms Celia was raised in a small town in Guatemala. She went to school to become a bilingual secretary in Spanish and English. She also studied one year of Psychology at the University Mariano Galvez de Guatemala. It has been her dream since she was eight years old to be a teacher. After she graduated from school her first job was as a teacher teaching basic English and math. Celia is proud to be in MOA’s teacher education program and a part of our community. Though she grew up in northern Virginia, Anne earned her bachelor’s degree from Lewis & Clark College here in Portland, majoring in Studio Art and minoring in English. In 2010, she earned her 200-hour registered Yoga Teacher certification in Chesapeake, Virginia. Anne’s Montessori calling came naturally when seeking the most fitting childcare option for her highly independent toddler daughter. Completely taken with the personalized, peaceful, and meticulous Montessori Method, Montessori has since become a huge part of their lifestyles. 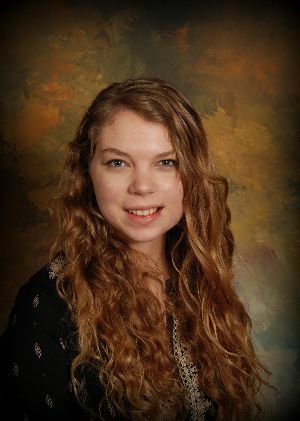 Anne completed her AMI Assistants to Infancy certification from Montessori Northwest in Portland in August 2017, and in July 2018 she will finish her Master of Education in Montessori Education from Loyola University Maryland in Baltimore. Anne adores the toddlers in her class and loves playing guitar, teaching yoga, and helping young children discover their greatest potentials! 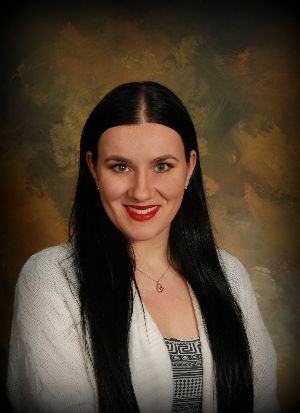 Jacelyn comes to MOA with 2 years of experience in a toddler and preschool classroom. 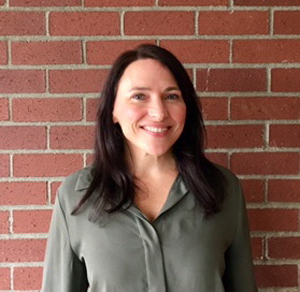 She has previously worked at the Alder Street Learning Center in Portland. Before becoming a teacher, she was a nanny and a tutor. Jacelyn has also volunteered at the Ninth Grade Counts and Sun School as a teacher assistant. She loves to teach ballet and yoga classes to young children. 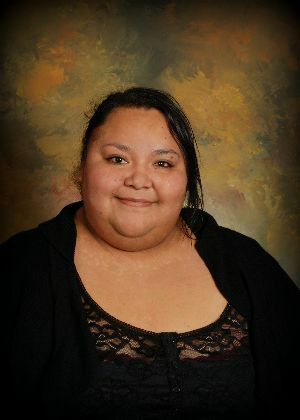 Jecelyn has a Bachelor degree in Social Science with a minor in Elementary Education from Portland State University where she graduated in 2017. In her free time Jacelyn enjoys hiking, running, cooking and reading. Jacelyn has worked at MOA for just over one year, training under Rebecca Clements, Krista Wianecki, and Megan Gwin. She’s in our Teacher Education Program and will have receive her diploma in Montessori education at the primary level, upon completion. Ms Yanieska is from Cuba and will be speaking in Spanish with the children. She moved to Portland in 2010 with her husband and nine year old son. While in Cuba Yanieska worked with children for three years in a preschool. While in Cuban she also earned her Teacher Assistant Training certificate and Bachelors in Accounting. When Yanieska is not working she loves to spend time with her family, watch movies and go to the beach. She is excited to be part of the MOA community!